My brake light and battery light stay lit on my 1988 Pickup, 22r. In addition I was having problems with my choke, it took a good ten minutes driving to get it to turn off. I replaced the alternator, and my choke problem is fixed. Now my brake and battery light turns off initially then comes back on while driving, and cuts off and on. Any ideas? 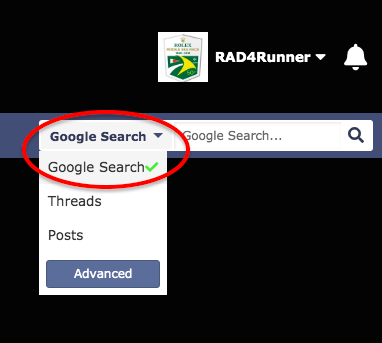 In the future, please use the "Google" search feature (below). Last edited by RAD4Runner; 04-16-2019 at 10:58 PM. A/T light, brake light, & battery light ON!! Quick Reply: Brake light & Battery light stays on in cluster!